You have chosen a one-time gift of . Your gift gives animals a Second Chance. 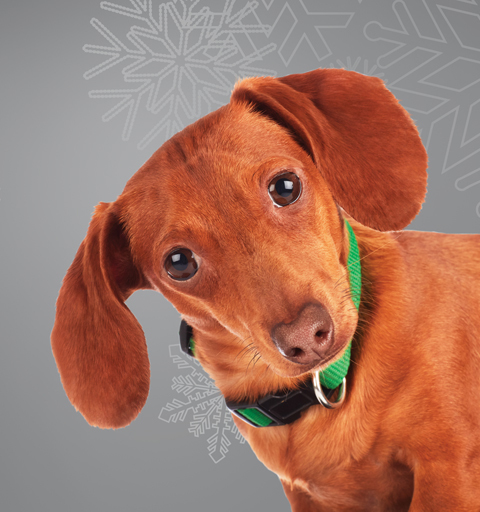 Your gift today will be put to work right away, helping animals in need all across the province. Choose an option below to get started. feeds a puppy or kitten. provides a shelter stay for one animal in need. spays or neuters a needy dog. is a full medical exam for a rescued animal. from poor living conditions who have suffered from overcrowding and neglect. to rescue animals in immediate and urgent need. Title Mr. Ms. Mrs. Miss Dr. Yes, I would like to receive email communications from Ontario SPCA. You can manage your email preferences and opt-ins at any time. We want the information you receive from us to remain of interest to you! CVV Number: What is this? By checking this option, I agree to use my bank account as a payment method and authorize this organization to debit my bank account to fulfill my donation commitment. Click on "Complete My Donation" below to be redirected to Paypal to complete your donation.